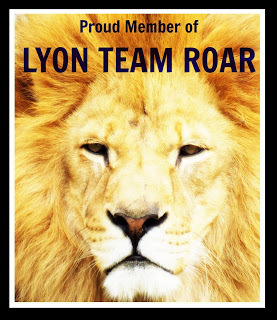 This is my 300th blog post, and when I saw that it would coincide with Black Friday and the kick off to Christmas shopping I figured it would be the perfect opportunity to promote my books. But then something happened, and I'm writing this. Because there are more important thing than selling books. Our church family lost a sweet, amazing woman this morning. Veta Petty was an amazing person and a wonderful roll model for the rest of us. She had a practical faith--basically, if God says that's what we do then that's what we do. Period. End of story. You get down on your knees and pray, then get up on your feet and work. She shared more stories than I ever will--stories that admitted her imperfections (or perceived imperfections, I sure didn't see any) and also glorified God and Christ. She understood her relationship with Jesus better than anyone I know. Veta understood the importance of family, including her ward family. She was the first to offer help in any situation, whatever help she could. Earlier this year she purchased my book series in full to show her support for me. I'm sure if I was weaving baskets she'd have done the same thing--bought some whether she needed them or not to show her support to me and my family. She was that kind of person. I'm going to miss Veta's presence at church. She always had great contributions to make to any lesson. Her comments were always heartfelt and sincere. When we lived out here back in the late 90's, Veta was here. I thought of her often during our years in Utah, and I was so glad to see her when we moved back to Oklahoma. She'd been in the hospital off and on these last few months, and I sensed we'd soon have to say goodbye. I regret not being able to go up and visit with her, but I can still barely function--let alone make social calls. But she was always on my mind. And this year, she and her sweet husband will celebrate Christmas in Heaven together. 1. Anxiety. This one has been the worst because it’s new. I’ve never been good in crowds, but now I fight panic at the grocery store. It gets overwhelming really fast—too many people, too many lights, too much noise, etc. Also the stress is making my hair fall out. This happened to me about eight years ago (major personal stressor, not TBI) and my hair started falling out then, too. But I’m older and have a lot less now, so, naturally, that increases my stress. 3. Constant pain. I’m not exaggerating when I tell you I’ve had a headache since August 1, 2015. I take daily medication just to keep the pain at a manageable level. The more I do—tag along for grocery shopping, or do some Christmas shopping, watch an animated show or a computer graphic enhanced movie—the more it hurts. Last night I had to resort to my back up meds because my head hurt so bad (Fri night Brandon took me to the store to get groceries then Sat we watched some TV) just to bring the pain back to a workable level. And if I miss a dose of my daily meds, it takes at least three days to get back on track. 4. My new physical limitations. I was basically down for 2 and a half months before I started increasing my activity. With any other headache, I’d work through the pain. I’m a mom—this is what moms do. But with a concussion-related headache you risk doing more damage to your brain by pushing it. The pain is a sign of a limitation—you don’t want to push too far beyond that. But, being down means that my muscles have atrophied, I’ve gained weight which makes moving even more difficult, and part of that I can probably blame on my meds. I’ve never had a long term relationship with a pharmaceutical that *doesn’t* have a “can cause weight gain” warning on it. I’ve cut down on what I eat, started eating veggies with much more regularity, and really been more careful about my intake, but my clothes don’t fit. 5. Hand in hand with #4 is my inability to return to work, church, or other social activities. I haven’t driven since the night I hurt myself. Driving takes a level of concentration and awareness I just don’t have right now. I’m not just staying at home all the time and guessing about these limitations. I’ve been testing myself. I get on my treadmill and try to move more. I go to the store to see if it’s better now than it was last week. I’ve tried twice to go to church for a period of time. It’s been a train wreck every time, with a varying number of casualties. But this is the big issue: If I can’t return to work, then Bryan can’t go to nursing school. He has to get a job that supports the family’s needs. That’s pretty cut and dry. We’ve spent so much time this year unemployed and under employed that there’s a laundry list of issues that cost money we don’t have and they all have to be fixed yesterday. So, again, there’s that fun stress issue. 6. My writing has suffered. Not only do I struggle to put thoughts into words—even on paper—I feel like part of my vocabulary is missing. Like I don’t remember as many words as I used to. It’s so weird to feel that way, like some thought or important fact is just beyond your reach. In addition to that, I have a limited number of words I can type before my head hurts too much to continue. That number has increased a little, which is great. If it continues to increase maybe I’ll see more recovery in other areas. So, what if this is my new normal? What if my head just hurts every day for years? One of my friends told me today that she was in a car accident 2 years ago and her TBI symptoms are still there, with only marginal improvement. It’s rare for a head injury to persist past 6 months, but it happens. I bumped my head on a freaking counter, and it may just have altered my life forever. The other thing that happened this weekend is that I realized in a week it will be 4 months since my injury. Feels like forever. I’m sick of dealing with it, sick of talking about it, sick of it being an issue in my life. And I’m sure as heck sick of not being able to do normal stuff. I’ve seen improvement. I can bake cookies, if that’s the only thing I do all day. I can spend time on the computer. I can watch regular TV shows. But I can’t drive, go to church, or see a movie with my family. Or even go out to eat (not that we can afford it right now, but you get the idea). I want to be able to someday look back on this as an experience I had, but moved on from. I’m trying super hard to keep my spirits up, because that plays heavily into my recovery. Some days are easier than others, but I haven’t given up. I do have faith that, whatever happens, it’s God’s plan, and I will try my best to fit into that. Sometimes it’s hard to see the goal from the trenches, but that’s a problem everybody has at one point or another. It's beginning to look a lot like Christmas. You know, in the commercial Christmas prep sense. 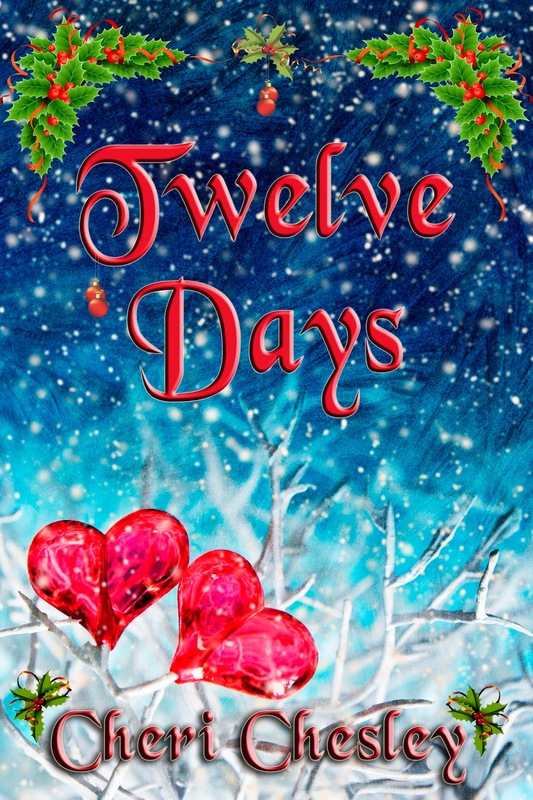 My short story, Twelve Days:A Story of Christmas, was first published last December, and it is now available in PRINT, E-BOOK, and AUDIO formats. It's my first work to be available in all three formats, and I'm super happy about that. What makes me even more happy is the reviews it's received so far. Twelve Days is the story of an unhappy man who doesn't know he's unhappy. He's built a life of luxury, and in the process starved his heart. When facing the ruin of all he should hold dear, he finally has to refocus his energies on what matters most. Kind of like A Christmas Carol (Dickens), Twelve Days is a story of redemption. With the audio book being new this season, Twelve Days is pretty unknown on Audible, so I'm seeking REVIEWERS. If you're interested in an entertaining hour and six minutes, You can post your email address and I'll send you the audio book. All I ask is that you post an honest review on Audible. If you choose you can also post it to Amazon, but I'm more focused on the story's Audible profile. 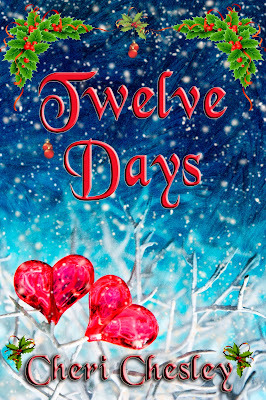 And just as a teaser, this is what author Stephonie Williams says about Twelve Days: "Last night as I was putting my tablet away I was mentally comparing this Christmas book to the previous Christmas book that I had read which was Twelve Days: A Story of Christmas. Although not billed as a romance it felt like a real romance. The characters were developed enough to make them realistic and relatable as opposed to perfectly perfect, stunningly handsome and beautiful with enough electricity pulsing through and between them to power a major metropolis. Thank you for a beautiful and timeless Christmas story." Thanks in advance to everyone willing to give my words, and J Scott Bennett's voice, a listen. I hope everyone has a fulfilling holiday season.